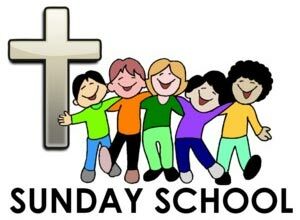 Our Sunday School Program is led by beautiful leaders committed to God and the formation of God’s Children. Lessons are held in our parish hall during 10:30 worship with the children joining the congregation for the celebration of Holy Eucharist. Our students enjoy the “Whole People of God” curriculum which is based on the three year lectionary used in church. Your children hear and learn the same stories that you experience through weekly scripture readings. We are also pleased to welcome special guests from time to time and enjoy treating the congregation to our many talents during our annual Christmas pageant.